It seems like just about every hit movie has a signature car chase or a signature vehicle. 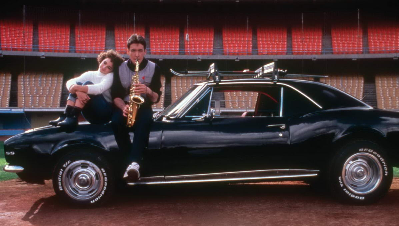 From spy thrillers to racing flicks, action movies and beyond, cars play a prominent role in American cinema. Have you ever wondered what happened to those famous cars from the movies? 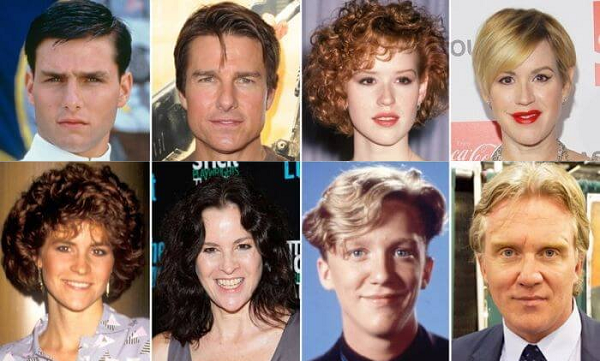 Here’s where they are now. 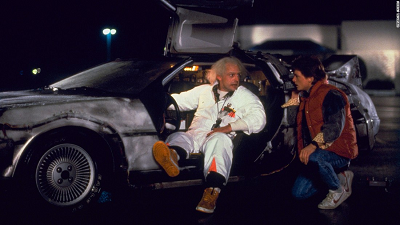 The DeLorean was featured in all three versions of the epic time travel movie series, Back to the Future. The little-known truth is that more than half a dozen DeLorean vehicles were used in these films. Only three are still in existence. Two of the DeLoreans featured in the Back to the Future flicks are owned by Universal Studios. They are available for public viewing at the company’s four theme parks in Orlando, Los Angeles, Singapore and Osaka. The third DeLorean was auctioned to a nameless bidder who resides in San Jose, California. The vehicle sold for more than half a million dollars. One of the other four DeLoreans mysteriously disappeared. Two were stripped for parts. The last one was crushed into tiny pieces in a vehicle compactor. If you felt like you should attend a defensive driving course after viewing Gone in 60 Seconds, you are not alone. 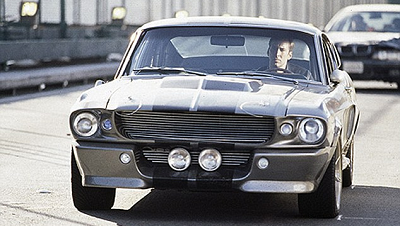 The movie’s leading vehicle, Eleanor, sold for a million dollars at auction. Frequent car shows throughout the United States and you just might find Eleanor on display. This sweet ride went to auction and was purchased by a fan off the classic ’80’s flick, “Better Off Dead.” The ’67 Camaro has since been restored to resemble its’ original condition. The vehicle was taken apart in-full so years of corrosion and damage could be rectified. It received some new primer, fresh black paint and a brand new engine. The Camaro still features the tinted windows it sported in the movie. 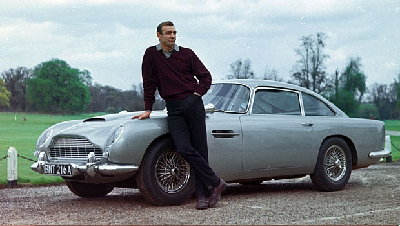 Featured in Goldfinger and Thunderball, this Aston Martin DB5 is owned by an automobile collector who prefers to remain nameless. He owns the .2018/R version of the vehicle. The other version of the DB5 used in the classic Bond flicks, the 2017/R, is still available for public viewing at the Dutch National Motoring Museum. 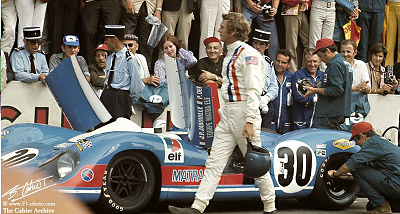 Though millennials have absolutely no idea as to how sweet this GT40 looked in Le Mans, the old-timers out there will likely recall this ride. Three versions of the vehicle were built. Two still exist. The one used in the film sold for $11 million to an anonymous private car collector in the summer of 2012. The Batmobile was actually a ’55 Lincoln Futura concept vehicle. Concept cars of the ’50s and ’60s were built solely for display purposes. Most were destructed after making the rounds on motor show tours. However, the Futura used in Batman the Movie escaped this cruel fate. It was originally used in the 1959 movie, “It Started With a Kiss.” The vehicle was sold to automobile enthusiast George Barris for a single dollar. 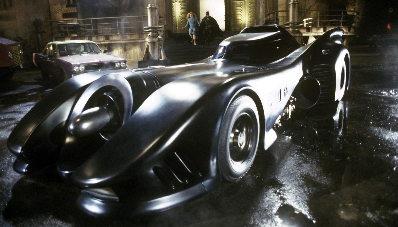 He converted the Futura into the Batmobile for the popular TV show and the movie. The Batmobile sold for $4.6 million in 2013 to a wealthy businessman named Rick Champagne. If you are curious about what happened to the Batmobiles from the other Batman movies in ’89 and ’92, we’ve tracked them down as well! Well, sort of. These versions of the Batmobiles were constructed with fiberglass and plywood. However, Warner Brothers made replicas to be displayed across the globe. Jeff Dunham, a famous ventriloquist, purchased one of these Batmobiles for a cool half-million in 2015. He invested another half-million to get the vehicle in road-condition. Dunham even refitted his Batmobile with all the high-tech features it had in the film.